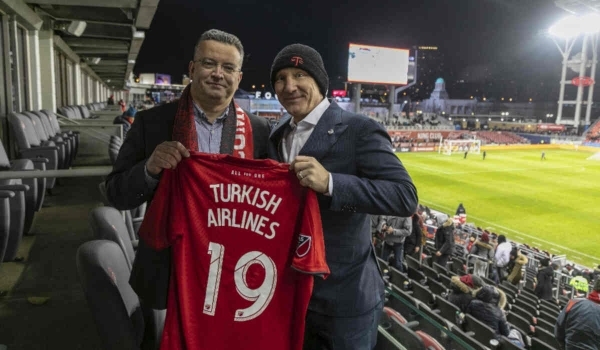 Turkish Airlines has signed on as the official airline partner of Toronto FC of Major League Soccer for 2019. This is the airline’s first sponsorship deal with a Canadian major league sports team, expected the agreement to generate greater brand awareness in Canada. Turkish Airlines presently flies to 306 destinations worldwide and will soon be based at the brand-new Istanbul Airport, which began limited flight operations in October 2018. Istanbul Airport is will be one of the largest and most modern airports in the world.